From women pretending to be men and vice versa, people are falling in love online, but are they really? In reality, many are just digital pen-pals. 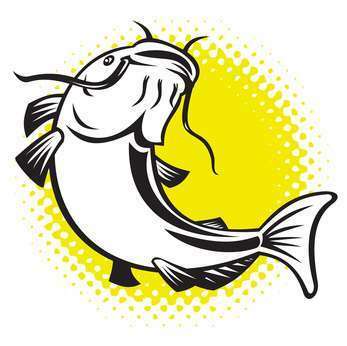 To learn more, listen to the morning show on WDBR in Springfield, where Julie Spira was a recent guest with Dylan, Julie & Co.
Related: Video: Is Your Date a Catfish? From dating safety to how to find a date for Valentine’s Day, you won’t want to miss this audio recording. Julie Spira is America’s Top Online Dating Expert and Digital Matchmaker. She was an early adopter of the Internet and online dating. Julie and her team create Irresistible Profiles for singles on the dating scene. Follow @JulieSpira on Twitter and sign up for the FREE Weekly Flirt newsletter.